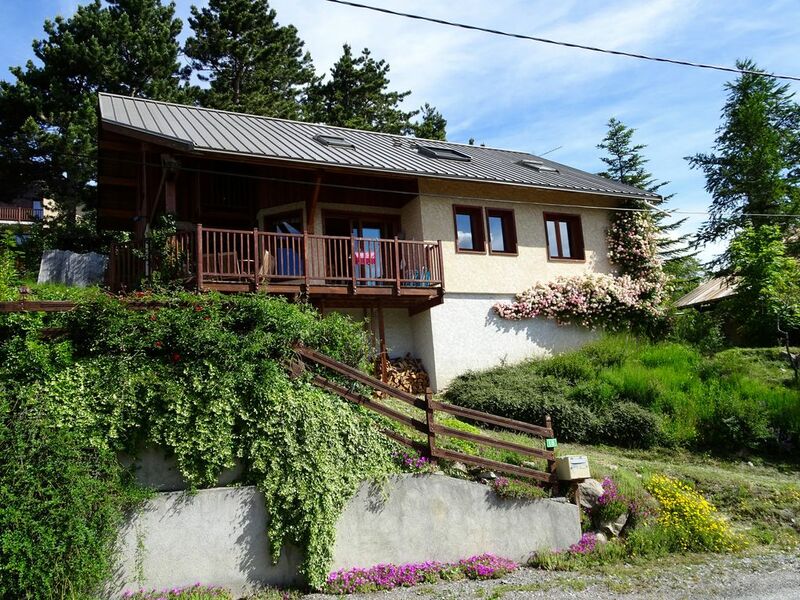 A family, convivial and cordial country cottage located in one district calm and close to the centre town to feet (15mn). Many plays, newspapers, books, audio CD, K7 and DVD. Located near the forest, it allows to escape quickly for ballades from the neighbourhoods. The families will like to go to bathe , and the sportsmen will find various activities, energy of the pedestrian excursion, with climbing, via ferrata, parapente, all the pleasures (veil, kite surfing, hydrospeed). You will find with the country cottage a mine of information, as well as the blows of heart of the owners. Located at 2h of road of Turin, you will be able to visit the beautiful one and charming Piedmontese capital with its unforgettable market of the Place morning Republic, its museums (Egyptian Museum, and museum of the cinema), and its small historical bars places of meeting of the Inhabitants of Turin. We had a highly enjoyable stay at the Chalet de Rue Glycines and would be very pleased to return another year. The surrounding area is beautiful and offers and incredible range of both active and relaxing activities. Thank you!! Traduction: Nous avons passé un séjour très agréable au Chalet des Glycines et nous serons très heureux de revenir une autre année. La zone environnante est belle et offre une incroyable gamme d'activités tant physiques que de détente. Je vous remercie!